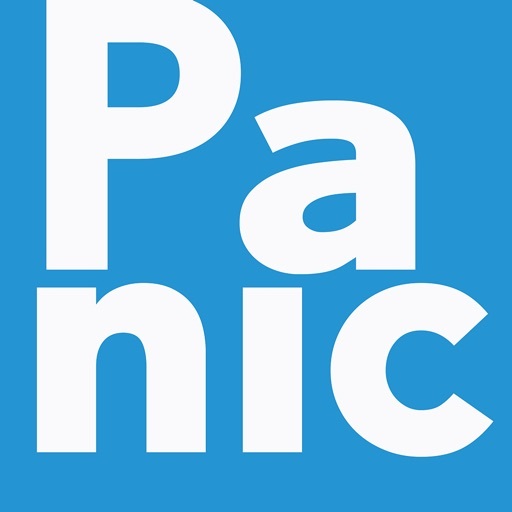 Written by professionals, this no-nonsense app is a fully comprehensive treatment package for panic attacks with or without agoraphobia. 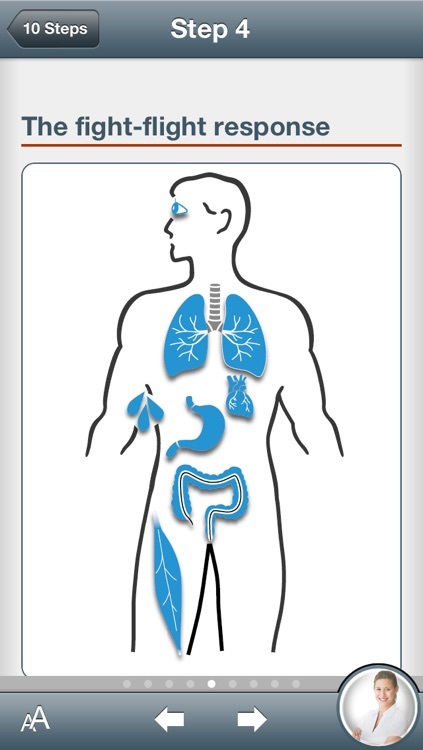 Based on over 30 years clinical experience, and the latest research, this self-help approach takes you from novice to expert in 10 easy steps. No more empty promises. No more paper bags. Nothing superficial. Not hypnotherapy. 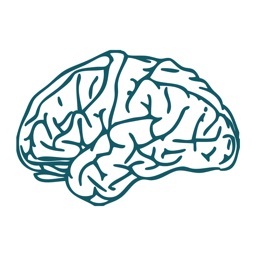 Employs cognitive-behaviour therapy (CBT), the most successful way to treat panic attacks as demonstrated in clinical trials of the highest caliber. 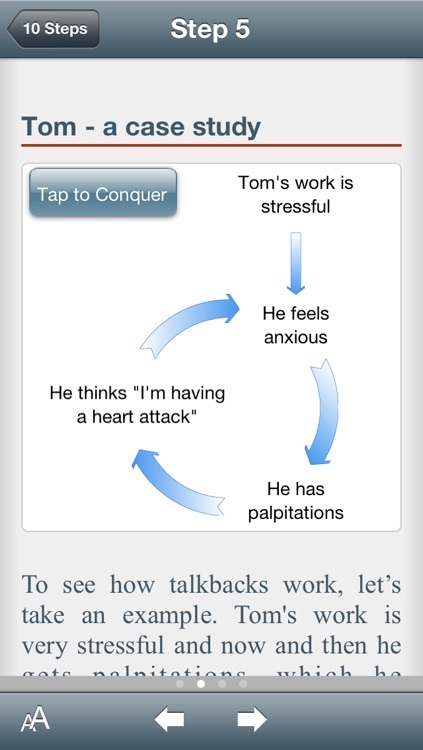 "This app is a major advance in self-help for anxiety disorders"
Information is given about the cause of panic attacks including stress, depression, health anxiety and obsessive-compulsive disorder. 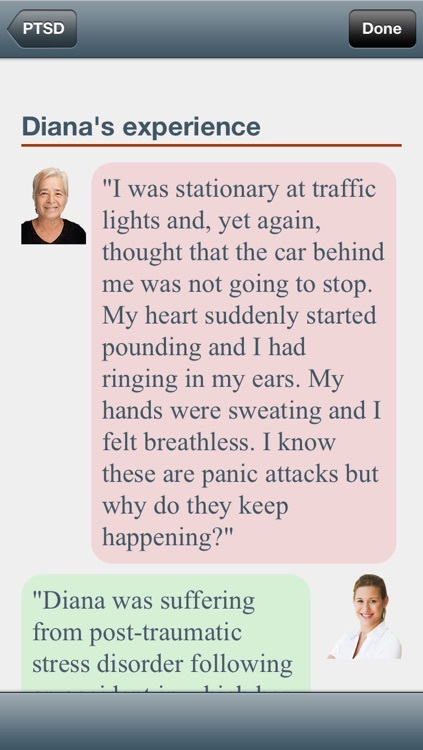 The way your body responds to danger is described and you can see how misinterpreting this response leads to panic. 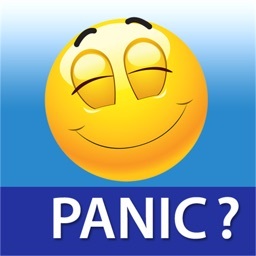 Work out why panic attacks are happening to you and develop a healthy voice to talk back to concerns of catastrophe. 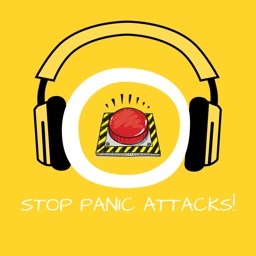 Panic attacks do not mean that you are having a heart attack, going mad or losing control and if you decide to act as if nothing is happening no one is likely to notice anything. 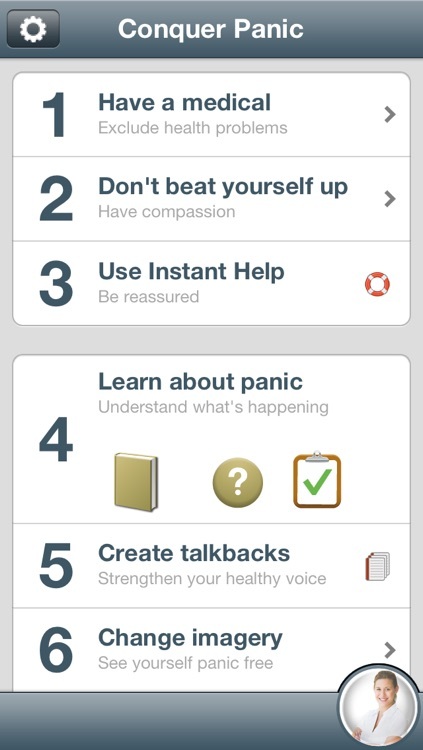 Instant help is provided to calm yourself down when required but this app will do much more as it is designed to stop panic attacks for good. 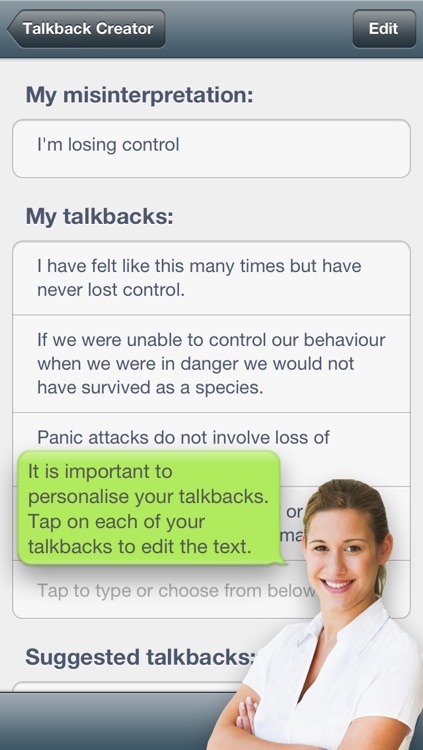 Over 50 different panic attacks are described and there are case studies taken from real life. Use for self-help or with a therapist. 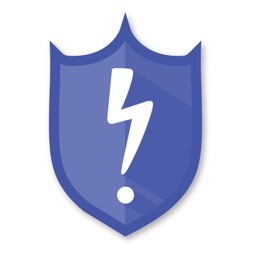 Trustworthy and dependable, this app comes from the professionals.